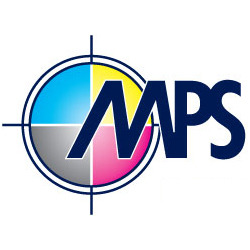 "Manor Printing Services have been supporting business with high quality lithographic and digital printing in Bristol and Gloucester and the rest of the South West for over 45 years. We are commercial printers for books, magazines, flyers, brochures, prospectuses. Manor Printing are the leading environmental printing company in Bristol and the surrounding region and are ISO 9001 & ISO 14001 environmentally accredited."